 I have been working with Jane since The Bookcase first opened in 1996. I worked in school and public libraries for many years before joining the team. It has been a busy and fulfilling time seeing the business grow from the small one-room shop into the thriving business it is now. 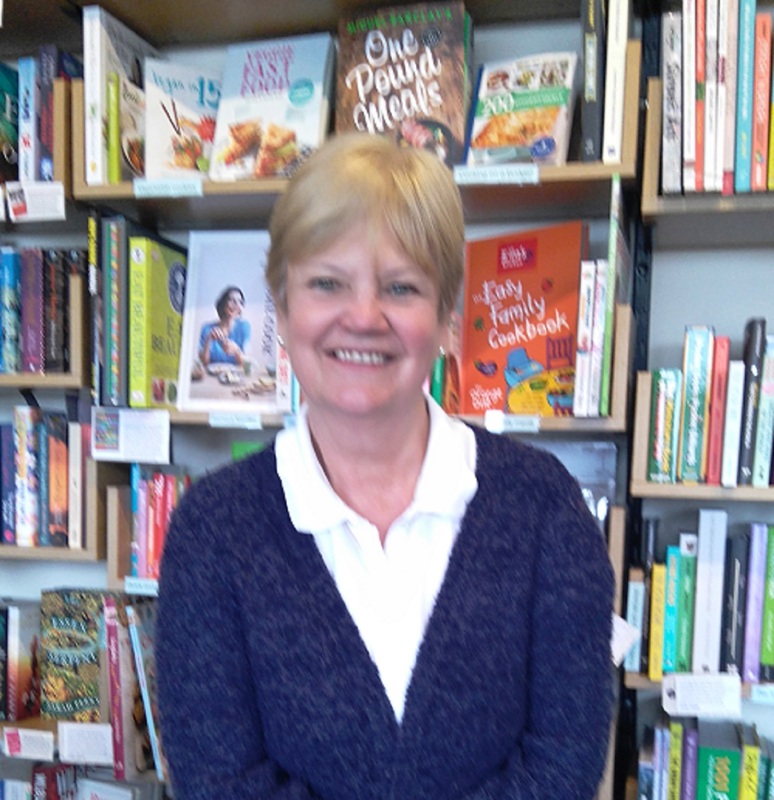 Having been in from the start I have learned about independent bookselling hands-on. 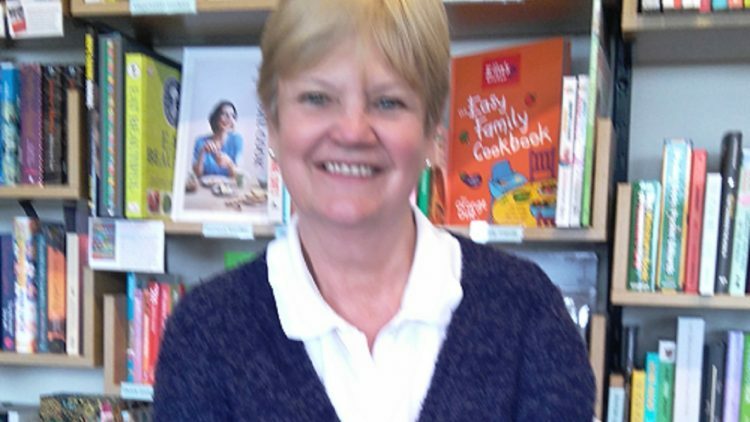 I am responsible for stock returns and for the Cookery, Gardening and Craft sections of the shop. My favourite authors are Margaret Forster and Susan Hill, but I also enjoy biography and have recently been reading more US fiction.